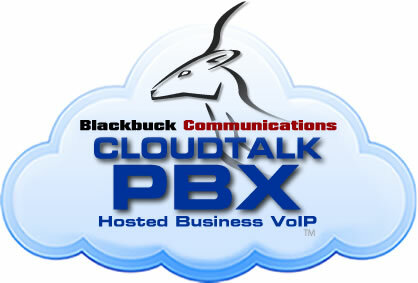 CloudTalk PBX - Hosted PBX. Cloud PBX. 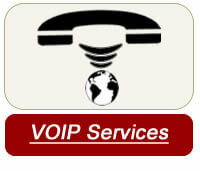 Virtual PBX Solutions. This group of phrases—hosted PBX, Cloud PBX and Virtual PBX—are all talking about basically the same thing; A modern alternative to costly, clunky and hard to upgrade "PBX Box". You know the phone box that hangs on the wall with a billion wires going to it that you are afraid to touch? These old boxes are tied to one location and each location has to have its own. CloudTalk PBX changes all that; instead we deliver hosted PBX phone services right over your Internet connection using VoIP technology. 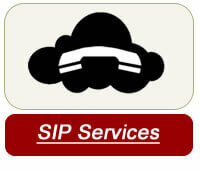 > Low upfront cost; No "PBX Box" or software licenses to buy or lease which saves you money. > Unite your entire company; multiple locations over the entire US can become one single phone system; office workers, home-based employees, your entire staff all share the same CloudTalk PBX features. > Save Monthly! 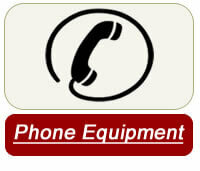 We are saving businesses 30% to 60% off their monthly phone bills. > Grow at your own pace; Order as many phone extensions as you need now; add more phones later as well as more trunk lines. It has the ability to expand with your business needs. You get an amazing business phone system that works exactly like you would expect it to. All you need are phones and an fast Internet connection. We do all the hard work; we manage and own the CloudTalk PBX equipment, software, and we do all the upgrades behind the scenes. You just see soild reliable phone service.